Joseline Hernandez is out, according to Stevie J and the real beauty and talent known as Estelita Quintero is in. 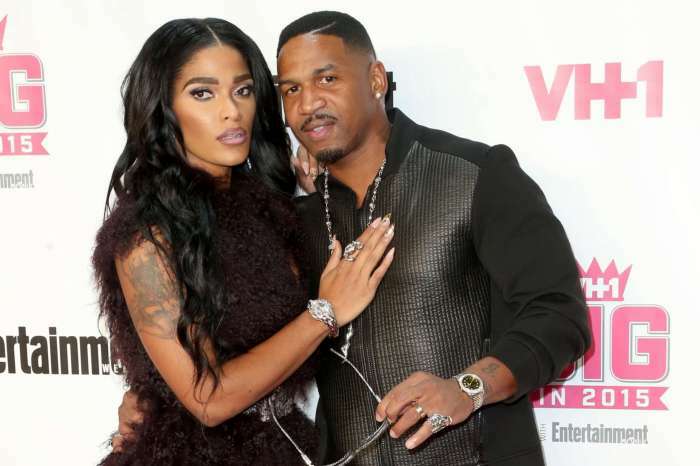 In the most recent episodes of “Love & Hip Hop Atlanta,” Stevie J has been focused on his new protegée. The music producer walked in as the Panamanian Goddess was practicing some dance moves to make a preacher go wild. Dressed in lingerie, Miss Quintero moved seductively on the stage as an infectious beat played in the background. 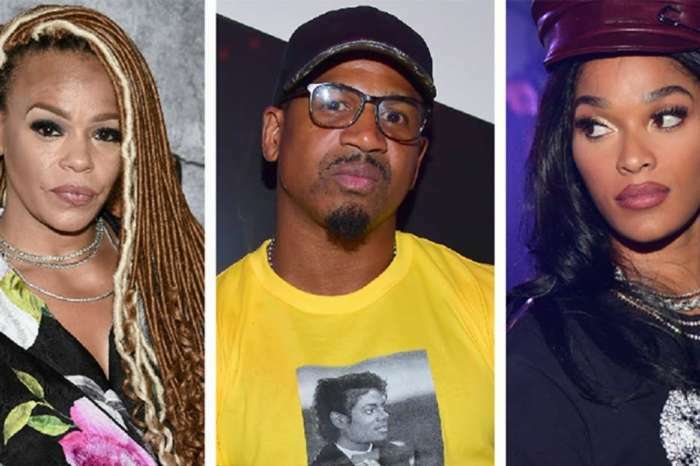 Stevie J agreed and said: “I want to take you to the top baby.” According to sources, Hernandez belives that the father of her child is cheating on her with Quintero. According to the latest reports, Hernandez and Stevie J have split again and are fighting in court over baby Bonnie Bella. Things have gotten so bitter between the pair that Stevie J is now asking a judge to force Hernandez to reveal the names of the people she has slept with and if she has taken any drugs. 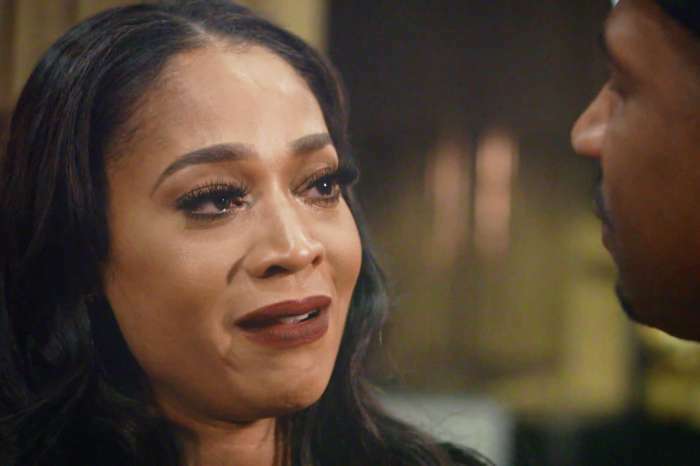 If Stevie can pin Joseline as an unfit parent, he can take Bonnie. If she keeps acting irrational and unstable. Social services will get involved and you don’t want them in you business. Making you feel like you don’t know how to take care of your child.